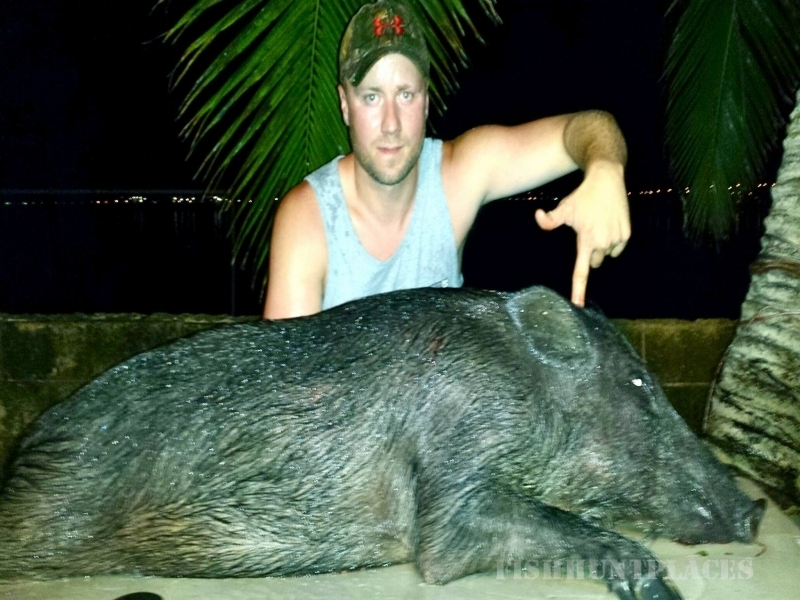 Hook You Up Outfitters proudly presents professional licensed & insured guided hunting and fishing trips In beautiful Hawaii. 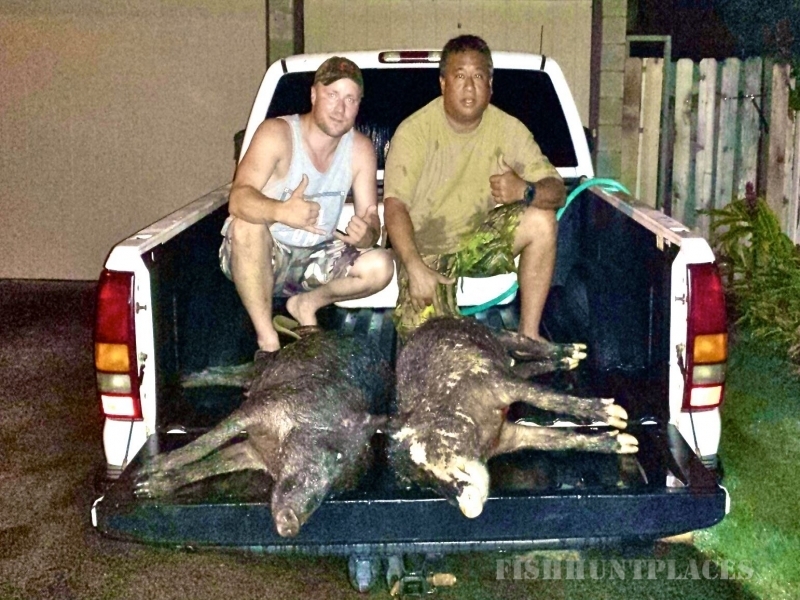 Hook You Up Outfitters makes your trip to the Hawaiian Islands more than just another vacation. Experience Hawaii’s eco-adventures in untouched, natural surroundings, and enjoy activities in Hawaii that deliver an exceptional experience. 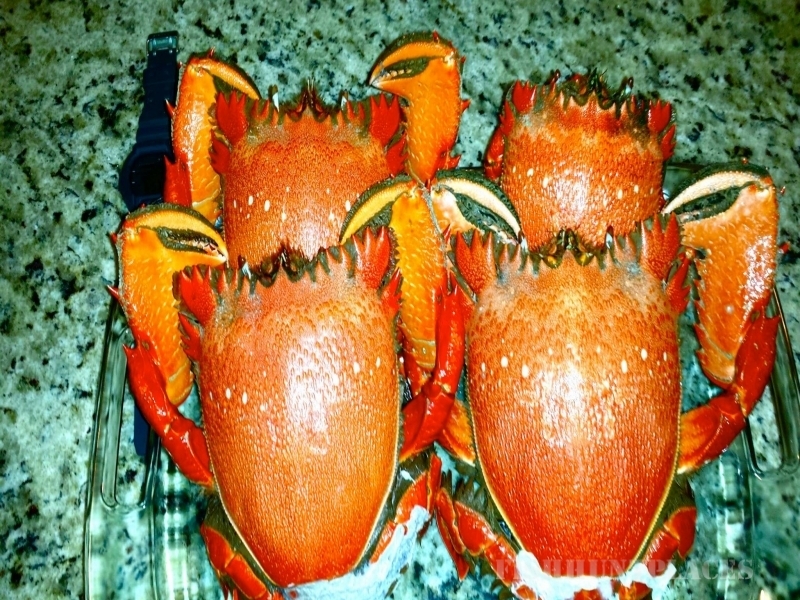 Hawaii, known for its sandy beaches, spectacular sunsets and tropical breezes but there is so much more to see and learn. 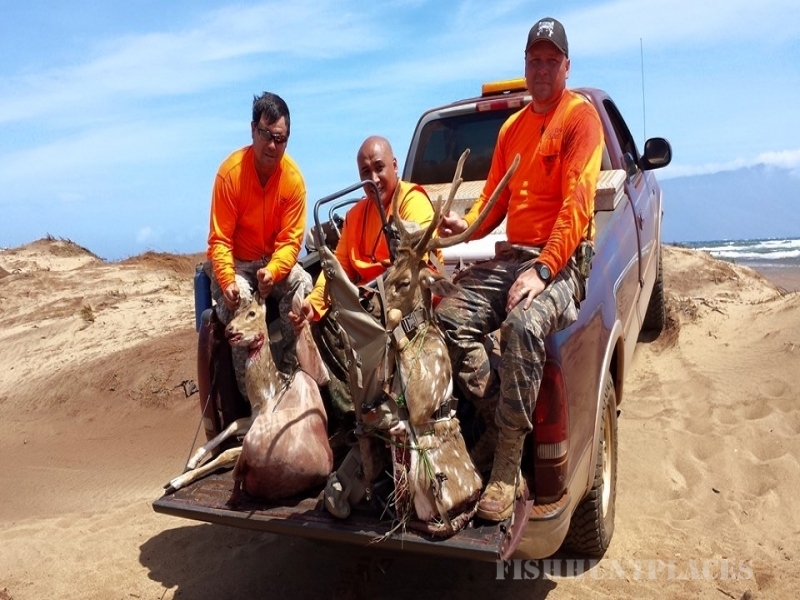 HUNTING: Our Exceptional Hawaii hunting packages include fully-furnished beach front accommodations, 4x4 Jeeps, beverages and lunch in the field. Currently, we Have over 50,000 Acres Of private land access to take you there! 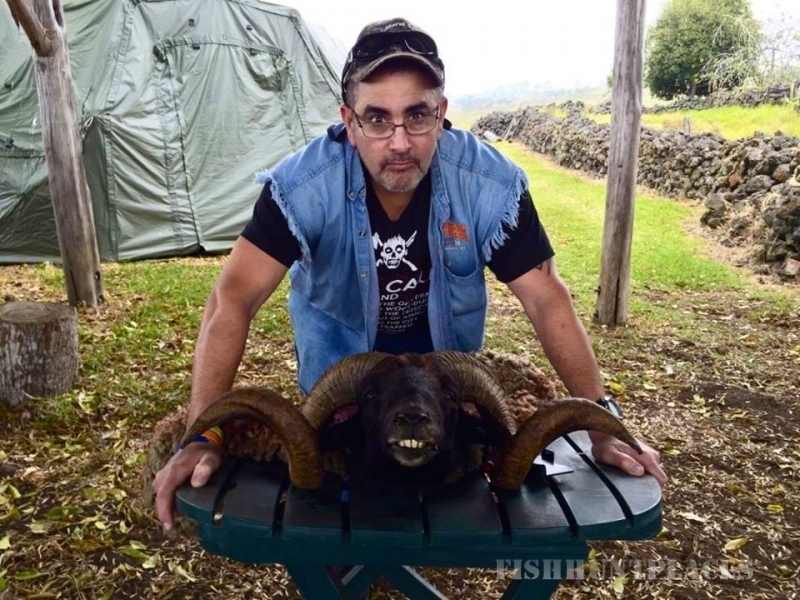 All hunts are controlled guided harvest. 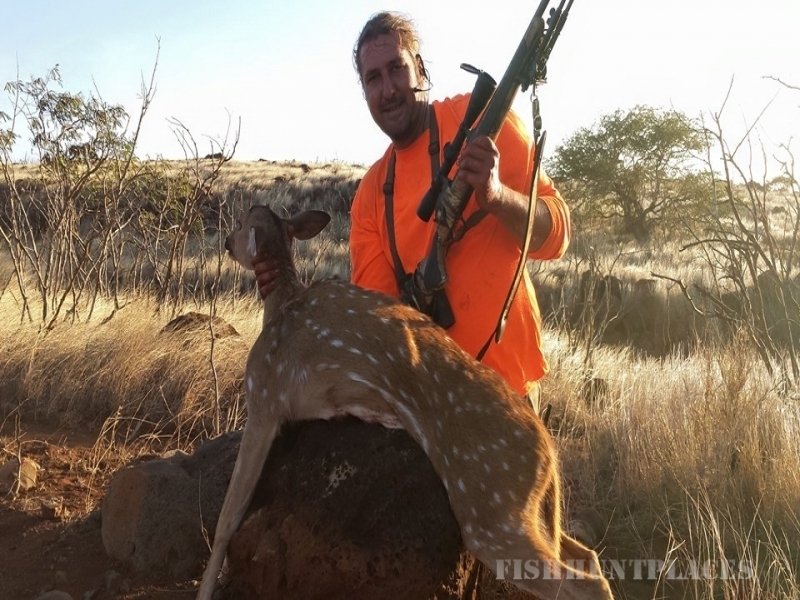 Available game we offer is: trophy axis deer, black buck antelope, wild boars, goats, and game birds. We offer bow and rifle hunts in the following hunting styles: spot and stalk, fair chase, ground blinds, and tree stands/ towers. 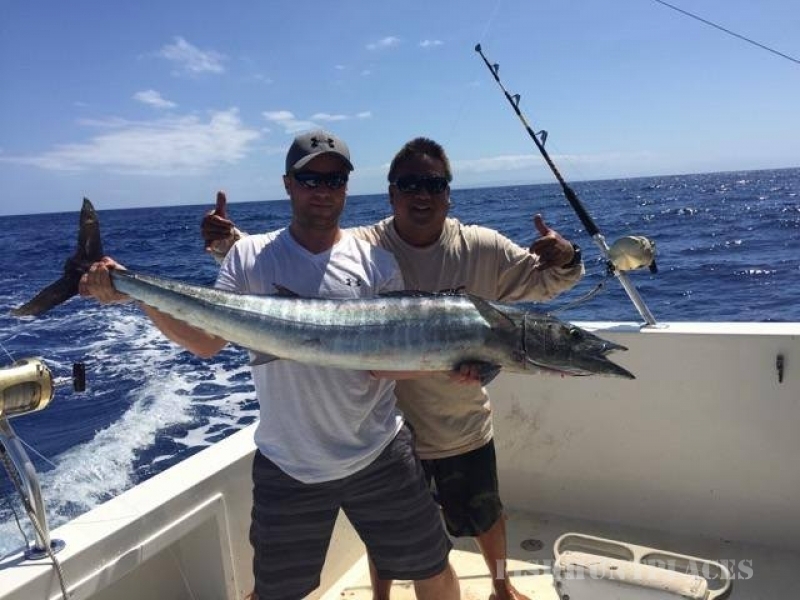 FISHING: Hook You Up Outfitters offers some of the best shoreline and deep sea fishing that Hawaii has to offer. 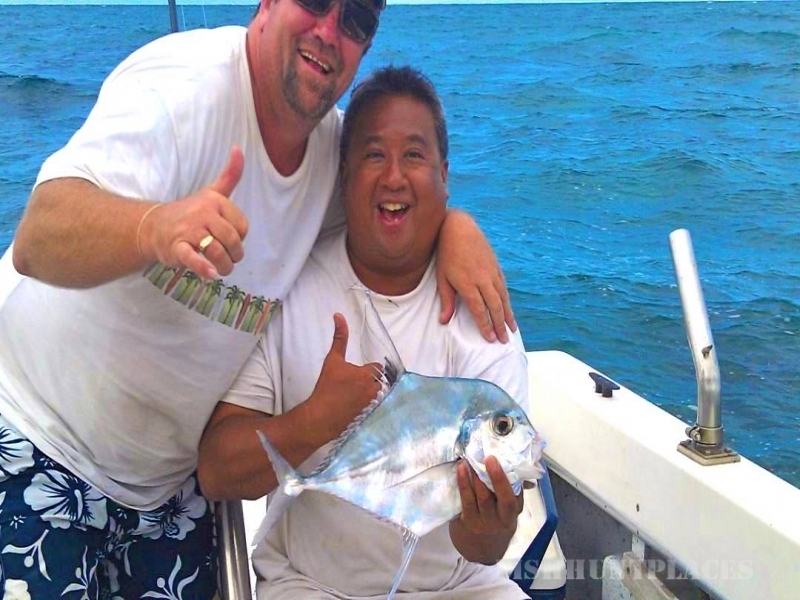 We offer fishing for many different species of fish. We also offer various educational demonstrations for fishing. 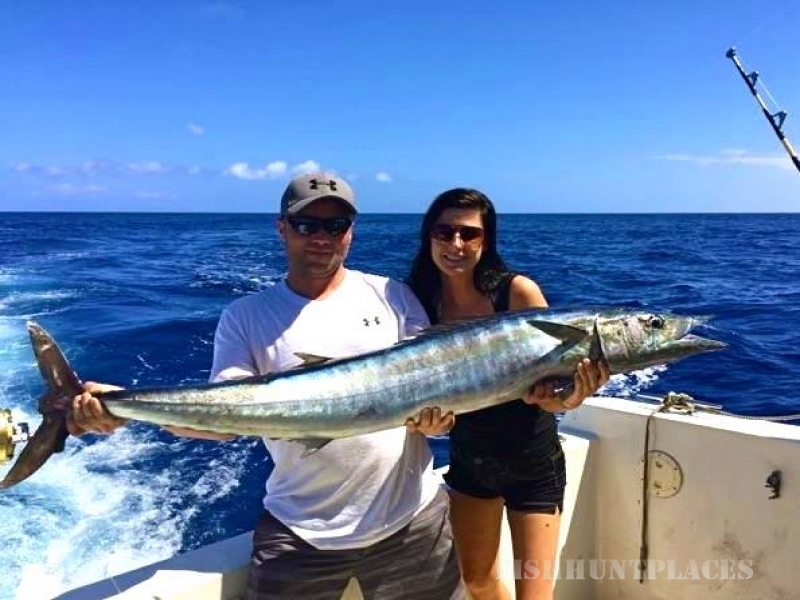 Check out our fishing page for more information. 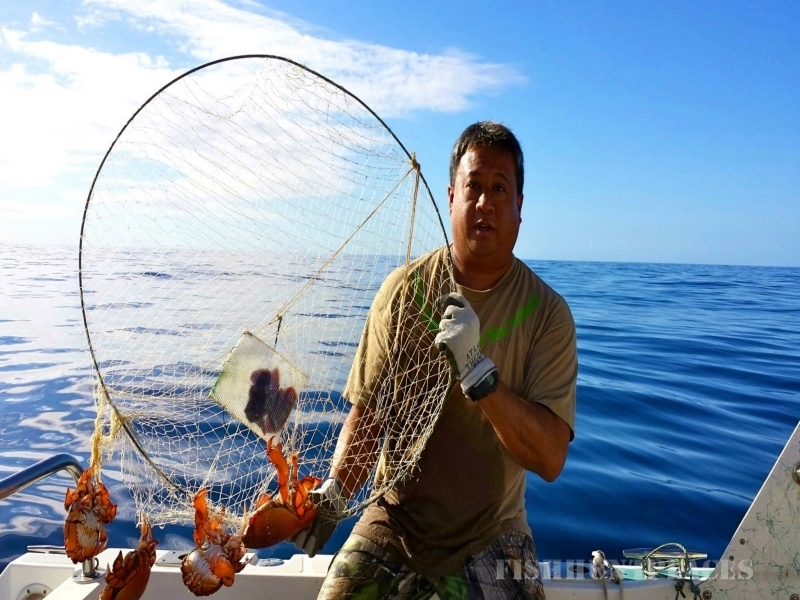 Common recreational activities are boating, snorkeling, fishing and hunting is one of the many listed activities available for individuals to enjoy. Hook You Up Outfitters takes you to places where most people who come to Hawaii will never see. 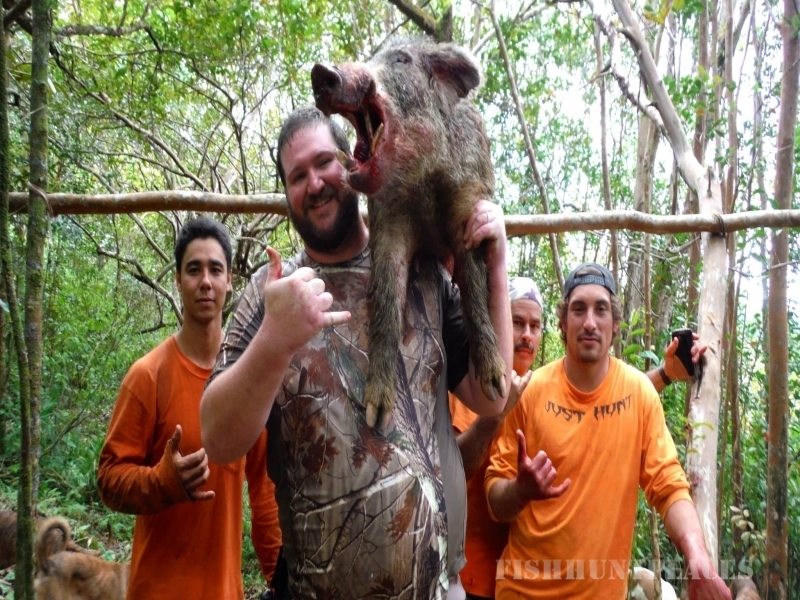 We will guide you through hunting and fishing excursions on Molokai, Lanai, and Oahu whether you are a novice or a seasoned outdoors person.